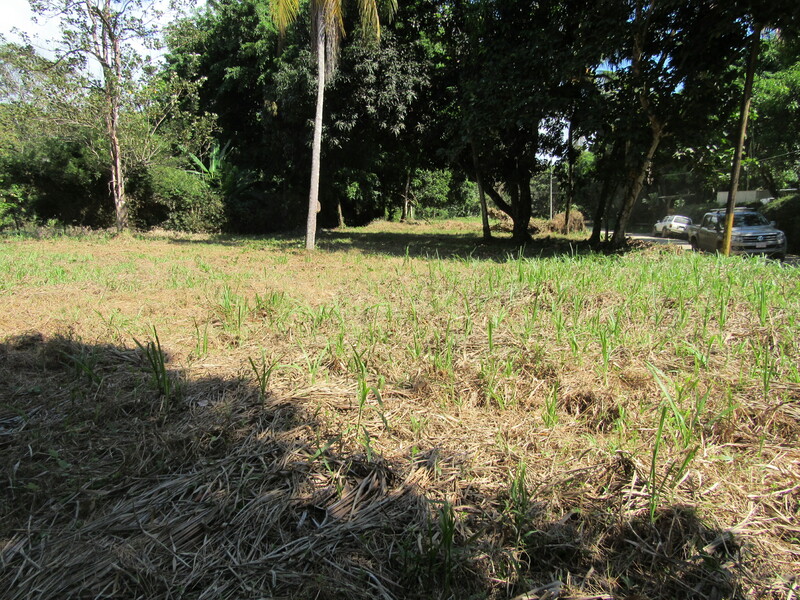 1/4 ACRES – Perfectly Flat And Usable Lot 200 Meters From The Beach!!! 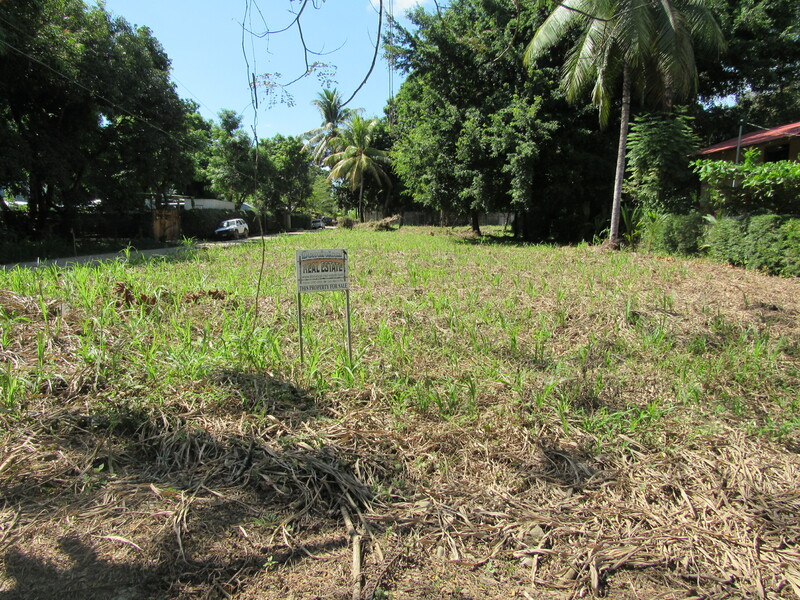 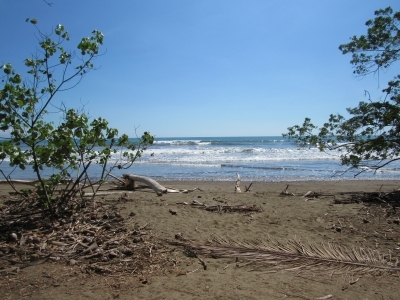 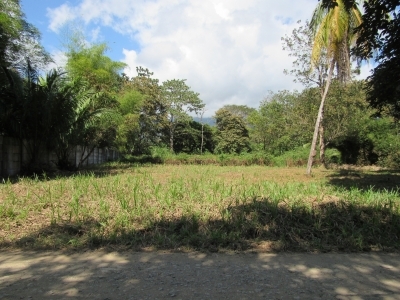 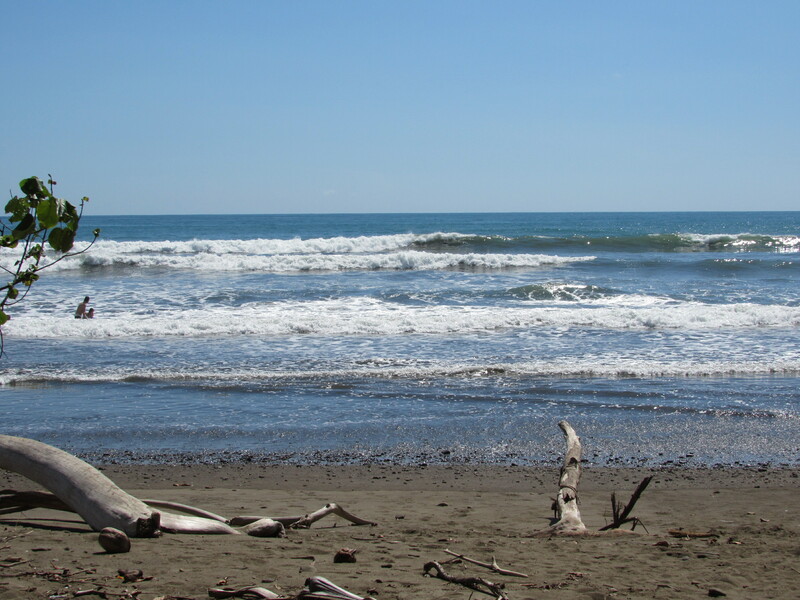 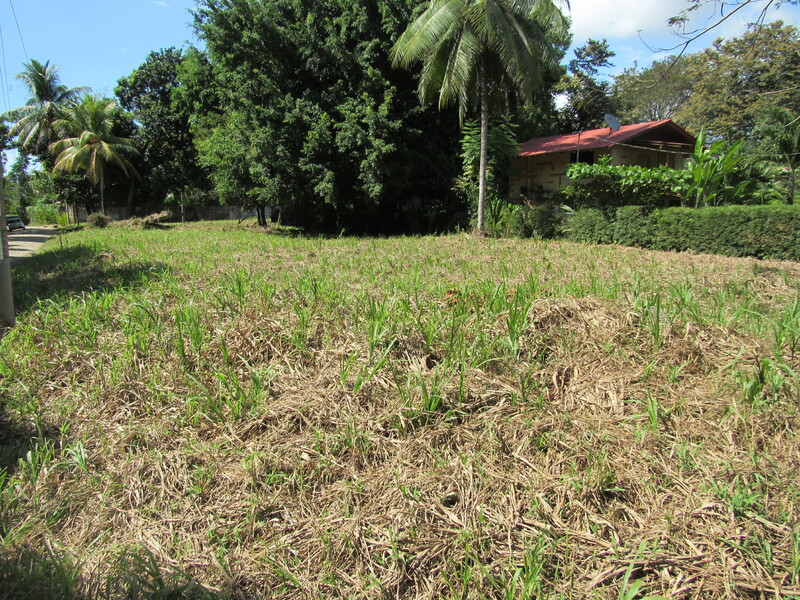 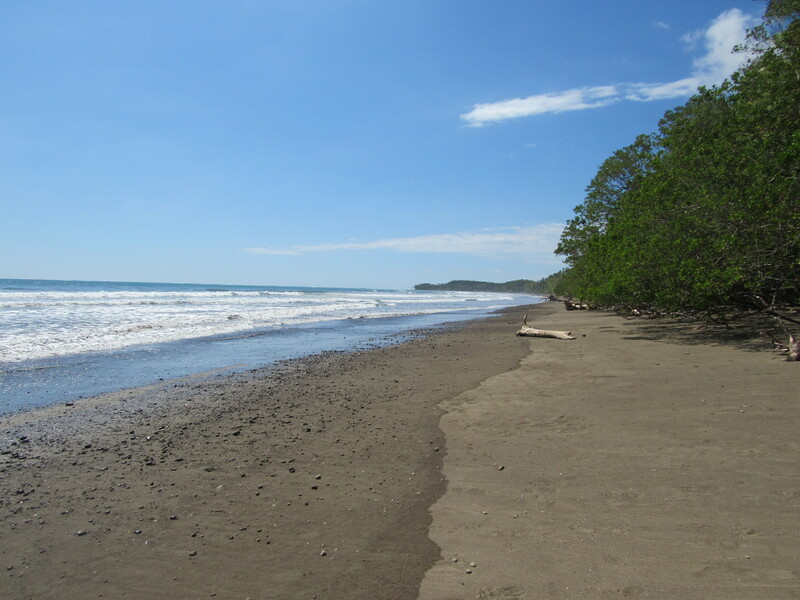 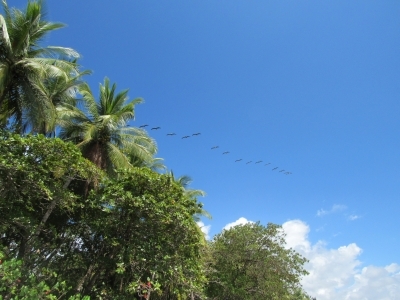 This Lot is 200 meters from the beach in Uvita. 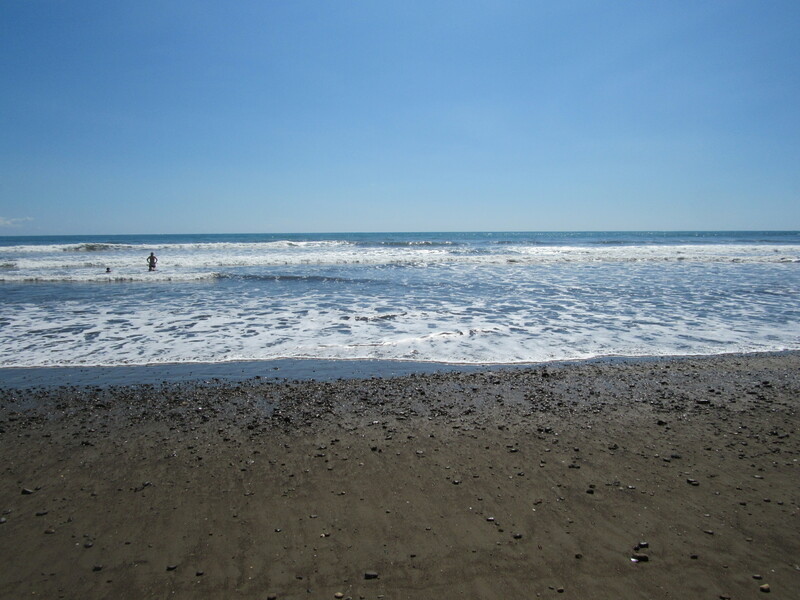 The beach there is absolutely beautiful. It is part of the Whales Tale National Marine Park. 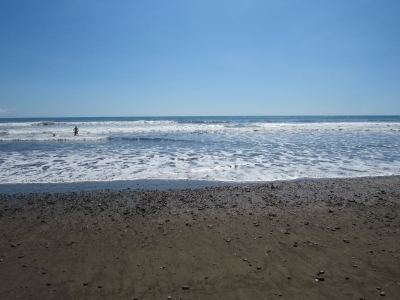 It is a 3 min walk from the property to the beach. 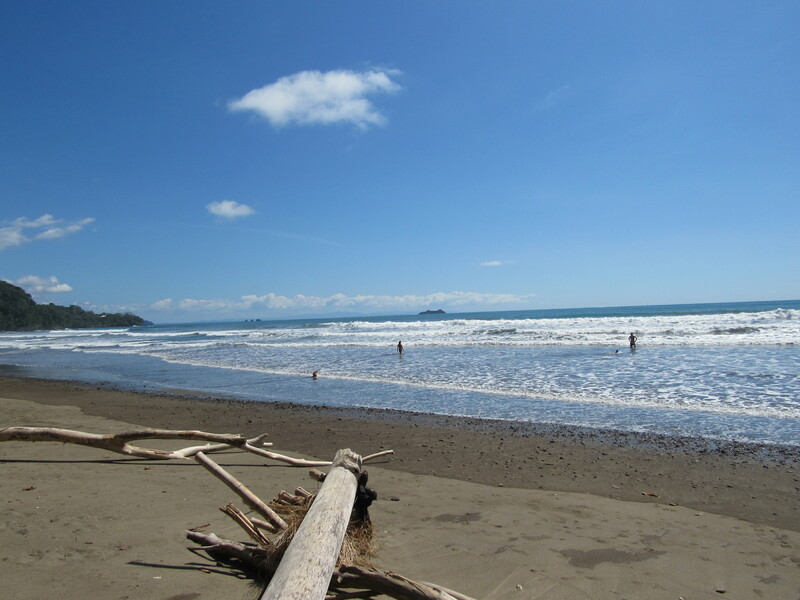 Right out in front there are decent waves for surfing and if you walk to the right the beach gets more protected from the “”Whales Tale”” and it is perfect for swimming! 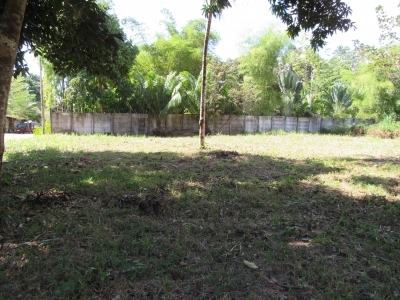 The property is a corner lot so it would be great for a small business like a BnB or Hotel. 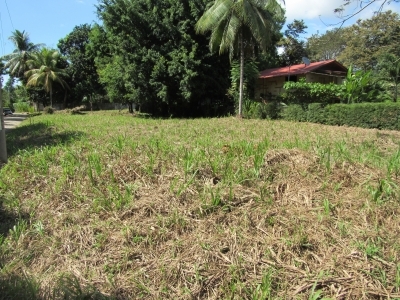 It would also make a great reidential lot. 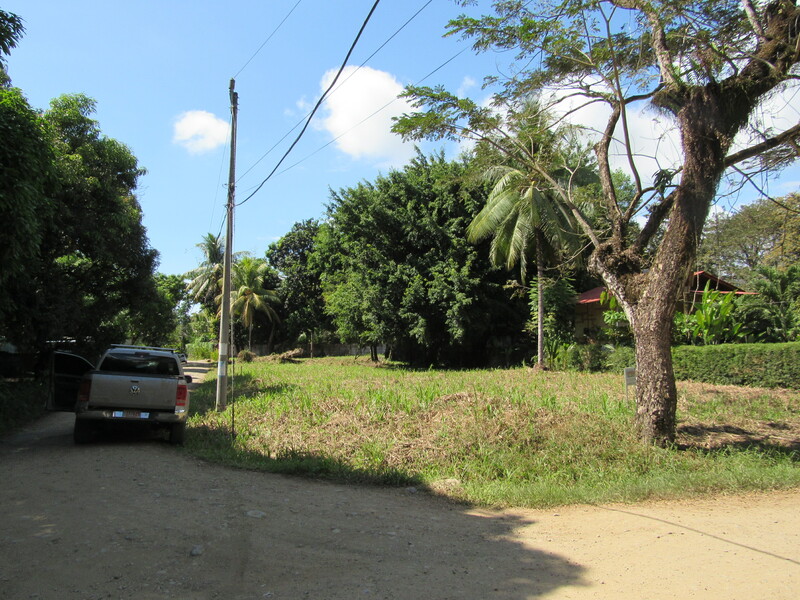 The lot can also be segregated. It has power and water. 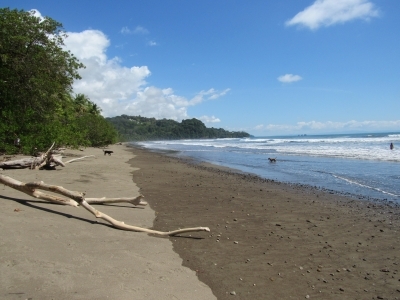 It is only a 5 min drive to the center of Uvita where there are grocery stores, restaurants, banks, etc. This area is sure to boom in the future and this lot is a great investment. 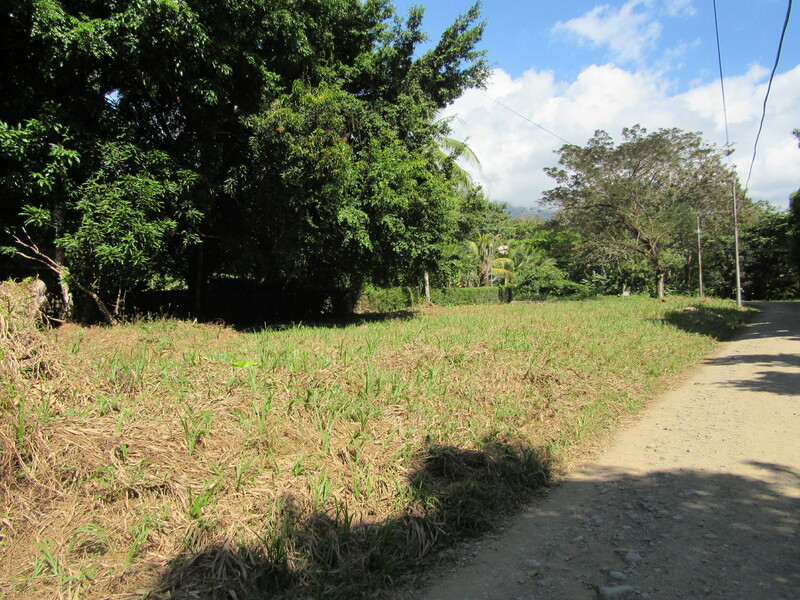 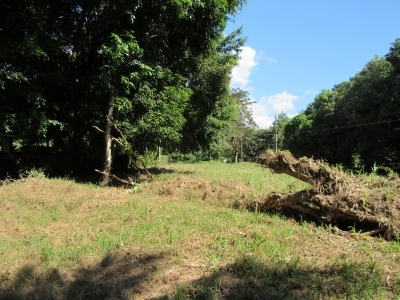 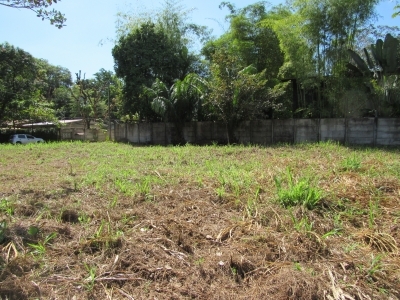 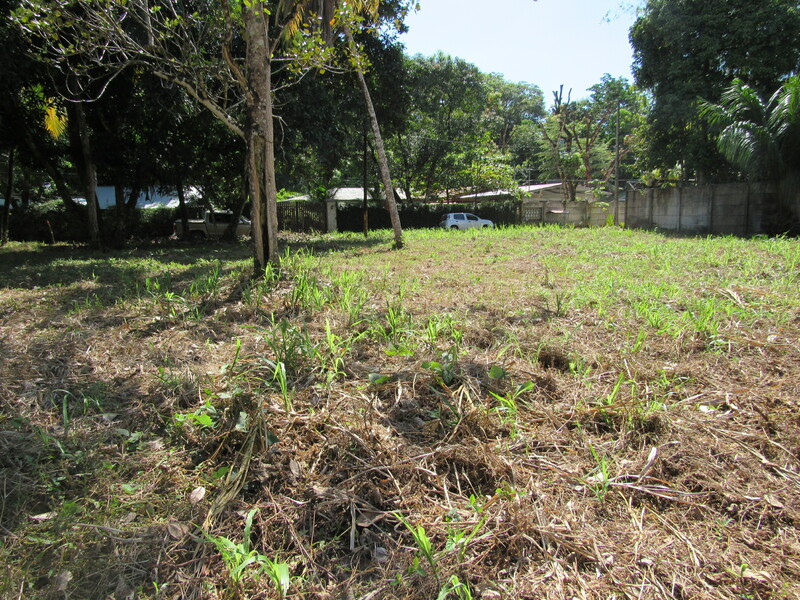 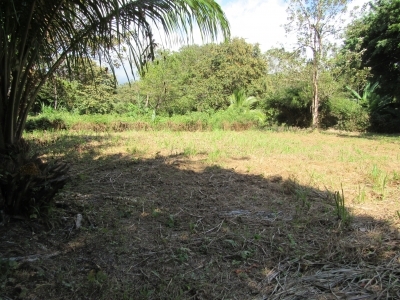 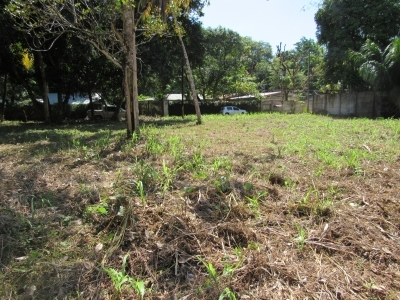 There is also a neighboring 1/4 acre lot that can be purchased together with this one at a discounted rate.